Giorgio Armani Acqua Di Gio Absolu Eau de Parfum for men. 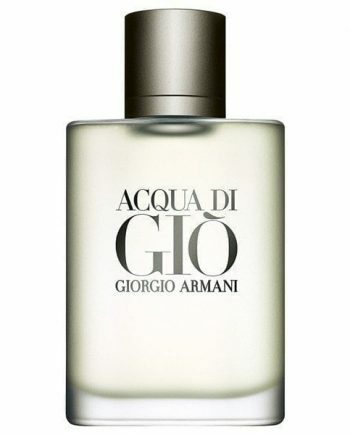 A new intensity of the best-selling Acqua Di Gio Pour Homme. 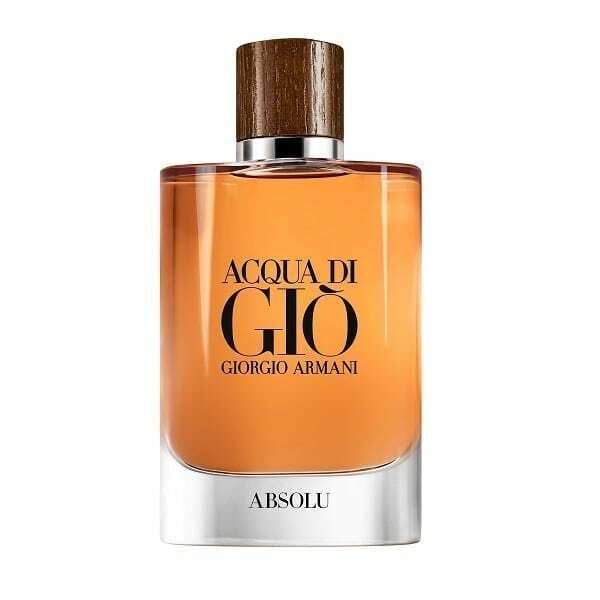 Acqua Di Gio Absolu is an Eau de Parfum offering a woody, aromatic take on the well-known citrus, aromatic scent of the original. 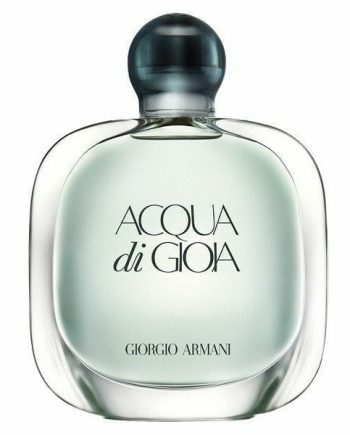 The fragrance opens with fruity notes as well as zingy Bergamot and fresh Sea notes. The heart blends floral notes of Geranium and Lavender with an aromatic note of Rosemary. The base gives this fragrance it’s intensity with powerful notes of Tonka Bean, Patchouli and Woody Notes, creating an intensely masculine composition. 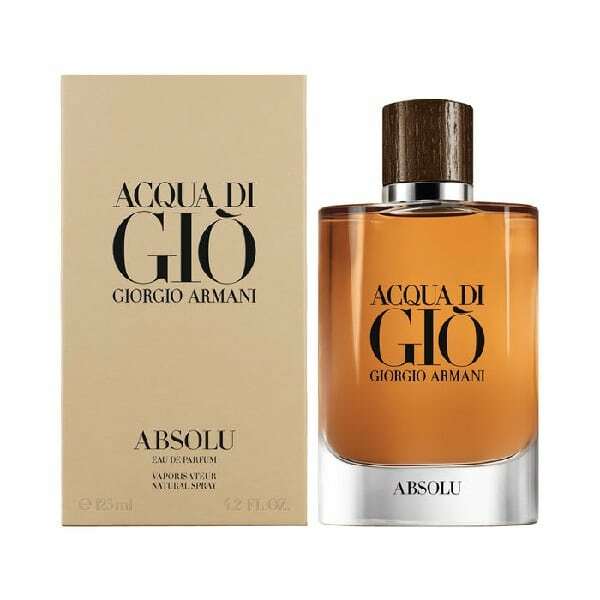 The bottle remains the same however with a rich toned juice and the cap of the fragrance representing the woody tones within. 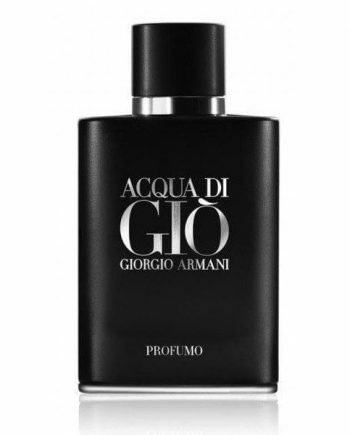 Available to buy in a 40ml, 75ml & 125ml Eau de Parfum Spray for men with excellent projection and longevity.